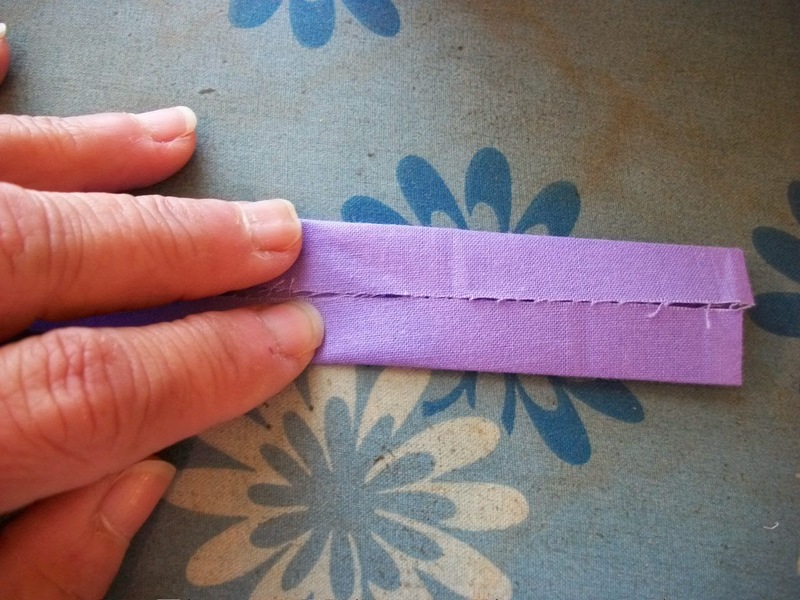 Today I think I will give you a few sewing tips and information on needles and bindings. 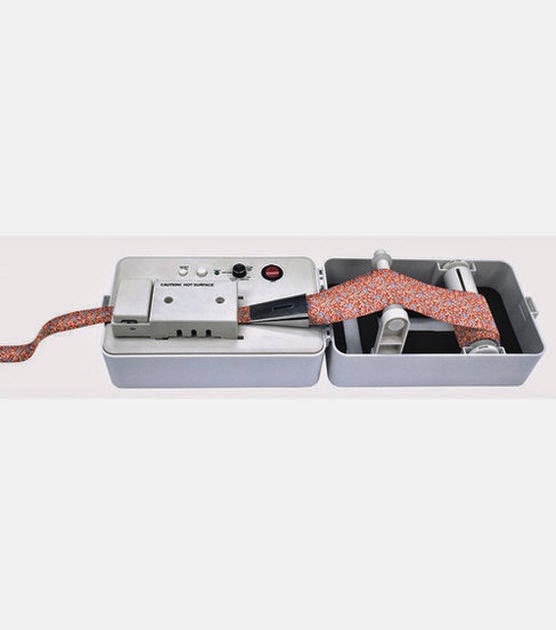 I know all of us do different kinds of sewing and crafting so today I would like to touch on a few different things like information on needles and bindings. 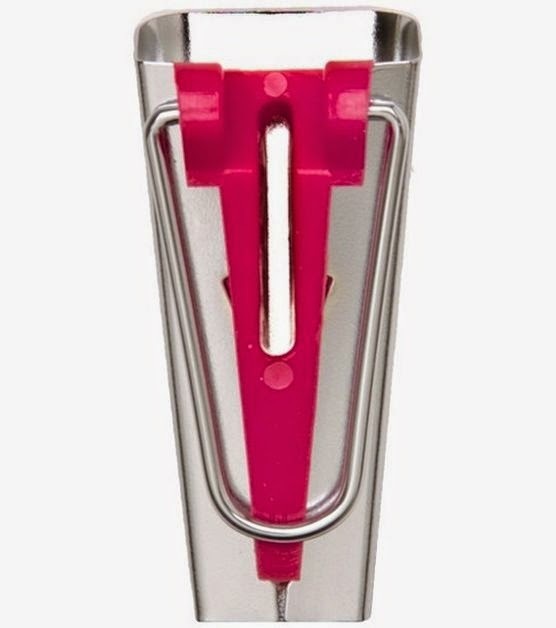 First......have you ever really looked at your sewing machine needle? I never did until one day when I saw this chart. I new the different sizes, but never realized the different types of needles. 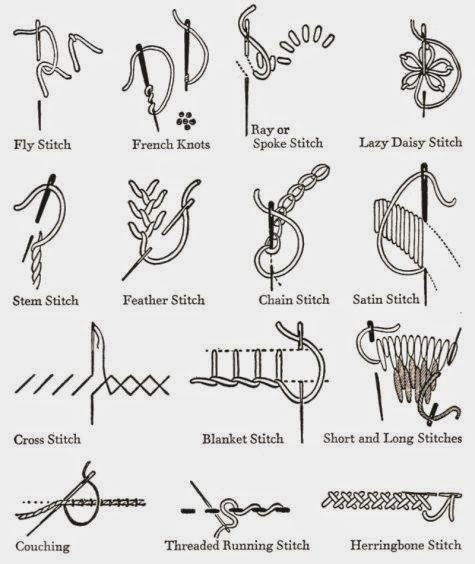 This needle chart from Feathers Flights shows the parts of a needle, kinds and sizes. Nice to have this chart in your sewing room. 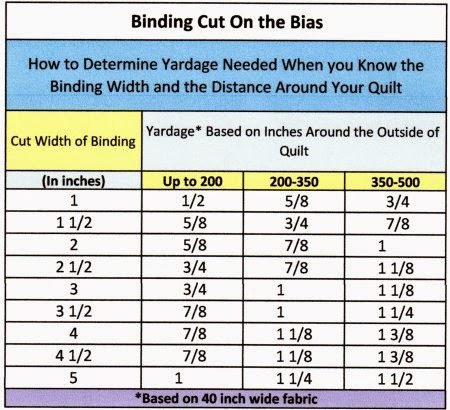 Do you need a quick way to determine the yardage needed for that quilt binding? Quilting Tidbits has this chart to show you how to do that. 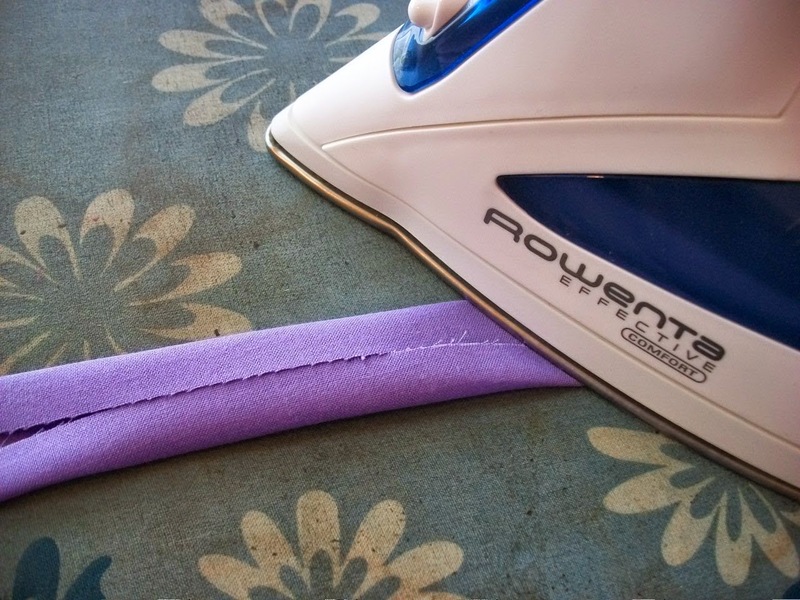 But me.....being "cheap" ( I call it "thrifty", but my kids call it "cheap") I make my own by just cutting and ironing them. :) I do so many of them that I have this down to a routine so it is very simple to do. 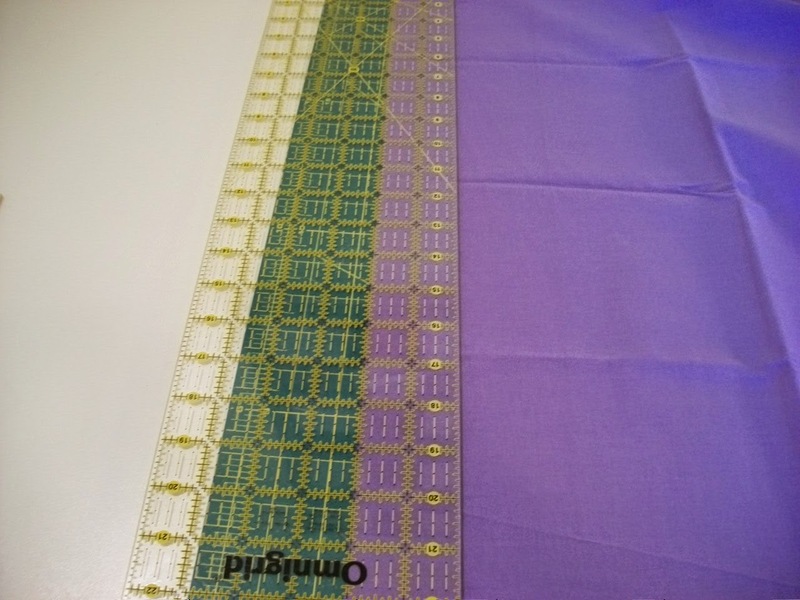 First I cut a 2 inch with of fabric strip. 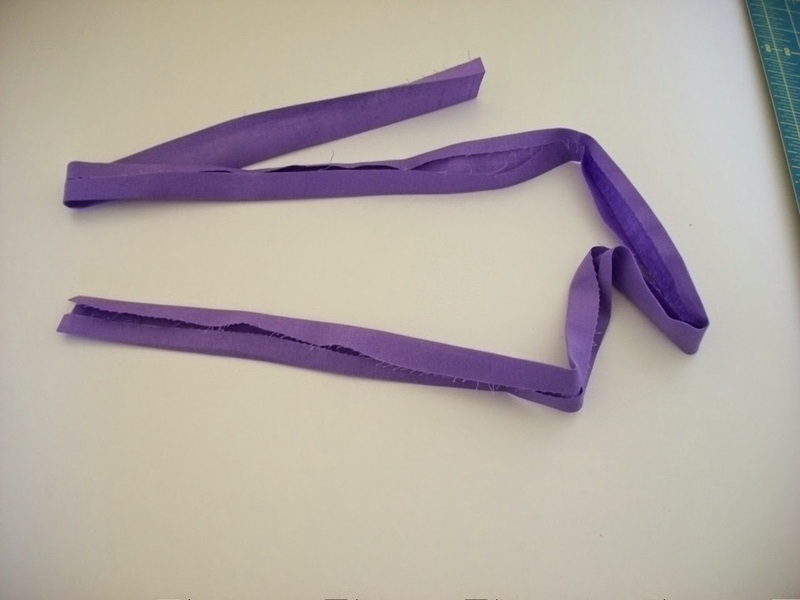 Then I fold both ends to the middle.